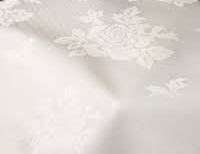 100% cotton Damask fabric Width Available 90" good for hotels linen. 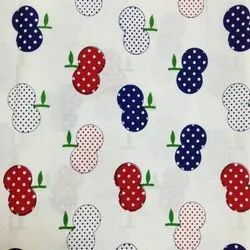 Cotton nylon fabrics new dsn w-60"
Cotton Gpo All Over Fabrics W-52"
We offer 100% cotton fabrics that are manufactured from premium grade of cotton. Having a smooth finishing, these copper fabrics are soft, comfortable and durable. We provide these cotton fabrics in various colors, sizes, thickness and other specifications that meet the varied client requirements. Being a leader in the industry, we are engaged in manufacturing a qualitative range of Cotton Lurex Fabric. A year ago, this company was started a view to make scarves, stoles, shawls and mufflers their forte, maintaining their standard bar at par, if not above, their rivals, in terms of quality and design. We maintain a impeccable reputation for dedicated services, personalized attention and quality delivery. Al Limra Craft India Pvt. Ltd.